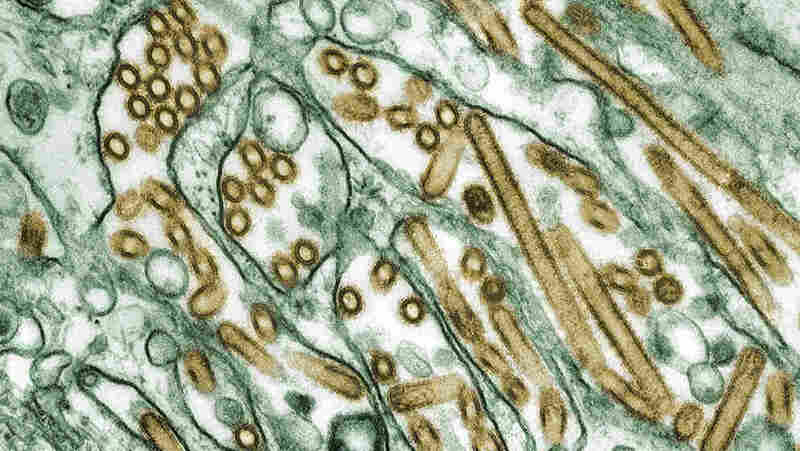 Bird Flu Research Rattles Bioterrorism Field : Shots - Health News At a recent conference, a Dutch scientist said he'd made bird flu virus highly contagious between ferrets — the animal model used to study human flu infection. Just five mutations did the trick. Security experts fear publishing the work could spur development of new weapons.